SharePoint and Office 365 for Architects, Administrators, and Developers. In this post, I will show you how to connect to a US Government GCC High Office 365 Tenant using PowerShell with credentials that have multi-factor authentication (MFA) enabled. To meet the unique and evolving requirements of contractors who are holding or processing U.S. Department of Defense controlled unclassified information (CUI) or are subject to International Traffic in Arms Regulations (ITAR), Microsoft offers "GCC High" Office 365 tenants. These tenants are designed to meet special regulatory, compliance and audit requirements and are physically segregated from commercial environments. Currently, Microsoft also has similar setups configured specifically for Germany and China. GCC High tenants are different than the standard GCC tenants and contain a different set of features. 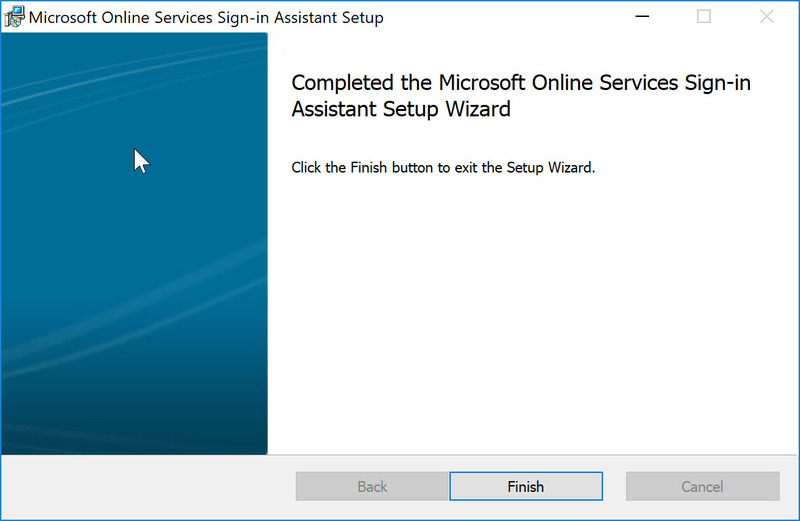 The full service description can be found here: https://technet.microsoft.com/en-us/library/mt774581.aspx. 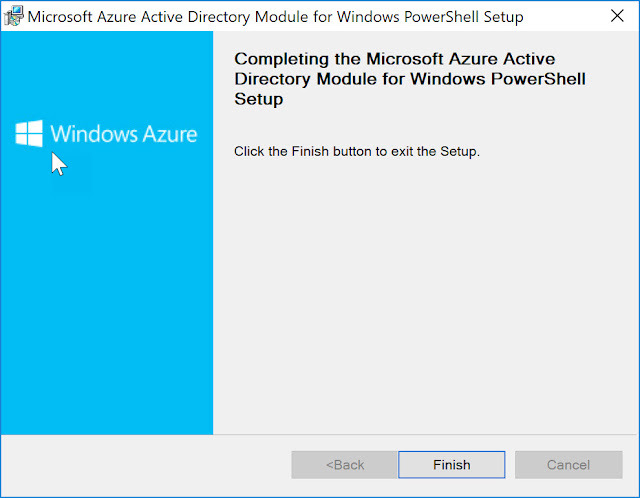 Upgrade to Azure Active Directory PowerShell version 2 by running this in an elevated Azure Active Directory PowerShell command window. I recommend using the "AzureAD" set of PowerShell commands by installing version 2 rather than using the older "MSOL" set of commands. MSOL is gradually being phased out. 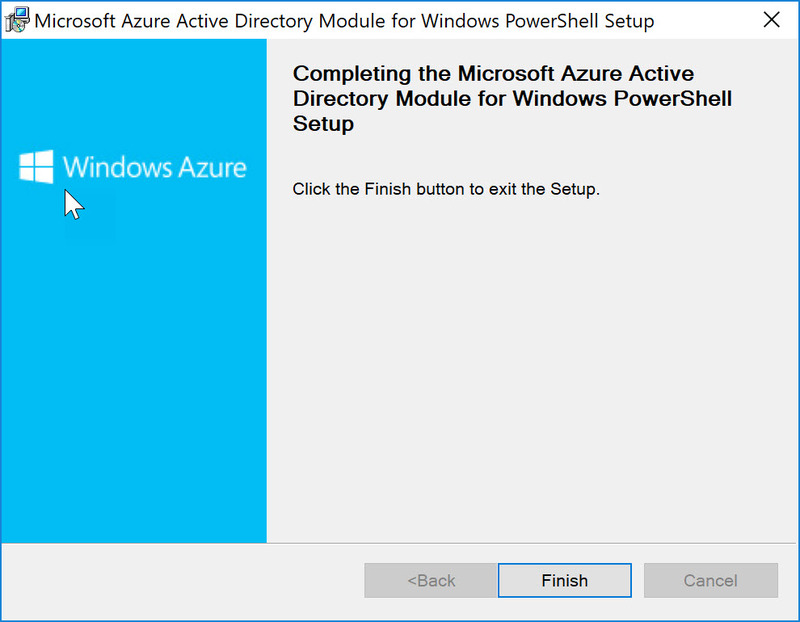 Run the following PowerShell command in the Azure Active Directory PowerShell window to connect to your tenant. Note that the command includes a parameter: "AzureEnvironment" which is set to "AzureUSGovernment". This identifies it as a GCC High Tenant and directs the request appropriately. In the Exchange Online Administration Center, navigate to the Hybrid section. Under "Setup", click the appropriate Configure button to download the Exchange Online Remote PowerShell Module for MFA. Run the following command in the Exchange Online PowerShell window to connect to your GCC High tenant with MFA enabled credentials. Replace <name@domain> with your login admin credentials. Note that the ConnectionUri is what redirects the login to the appropriate hardware for GCC High Tenants. Run the following commands from any PowerShell window to import the connector module and connect to Skype for Business Online. Replace the <OnMicrosoft Domain Name> with the tenant domain name that was created when you setup your tenant (e.g., contoso.onmicrosoft.com). Do not use a custom tenant domain name. 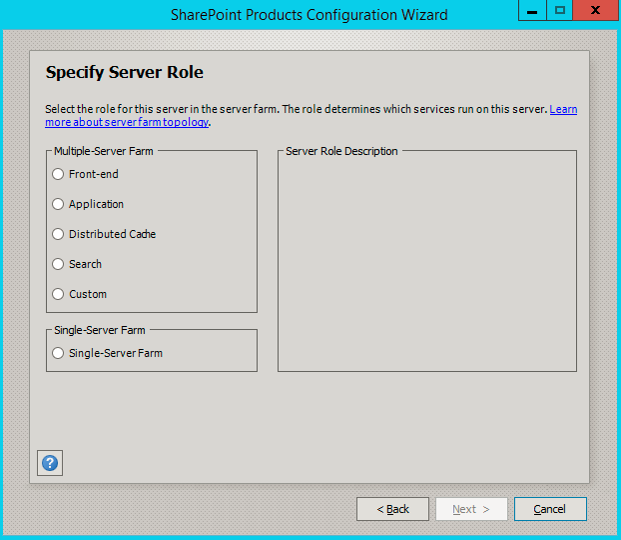 Run the command below from the SharePoint Online PowerShell window to connect to SharePoint Online. Replace <TenantName> with your tenant name (e.g., https://contoso-admin.sharepoint.us). The URL, combined with the region directs the request to your GCC high tenant. 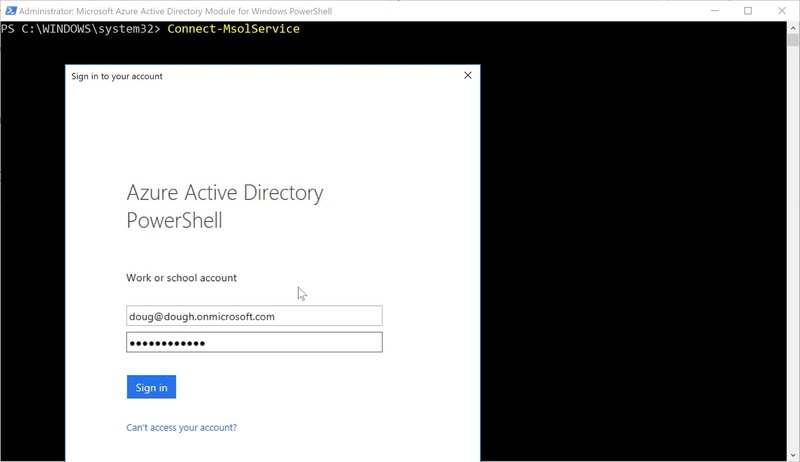 The above instructions will allow you to connect to the various admin components of a GCC High US Government Office 365 Tenant with an MFA enabled account. Why Use PowerShell for Administering Office 365? Sometimes PowerShell is the only option. For example, enabling or disabling Office 365 Group creation is done through PowerShell. Also, some government tenants (L4 and L5) do not have an Admin UI and configuration is only done through PowerShell. This post is meant to be an introduction. It will help you get started with some PowerShell basics for Office 365. Enter your username/password and click Enter. If no error comes back, then it connected successfully. Note: you are only connected to Azure AD in your Office 365 tenant. You are not connected to Exchange Online or SharePoint Online. Set-MsolUser -UserPrincipalName "doug@dough.onmicrosoft.com" -UsageLocation "US"
Set-MsolUserLicense -UserPrincipalName "doug@dough.onmicrosoft.com" -AddLicenses "dough:ENTERPRISEPACK"
The Get-MsolAccountSku gets the Office 365 Tenant License SKU. The Set-MsolUserLicense assigns a license to the user. Frequently, when companies first migrate to Office 365, they don't want users to be able to create their own groups...at least not initially. The following PowerShell scripts turn off the ability to create Office 365 groups for all users. 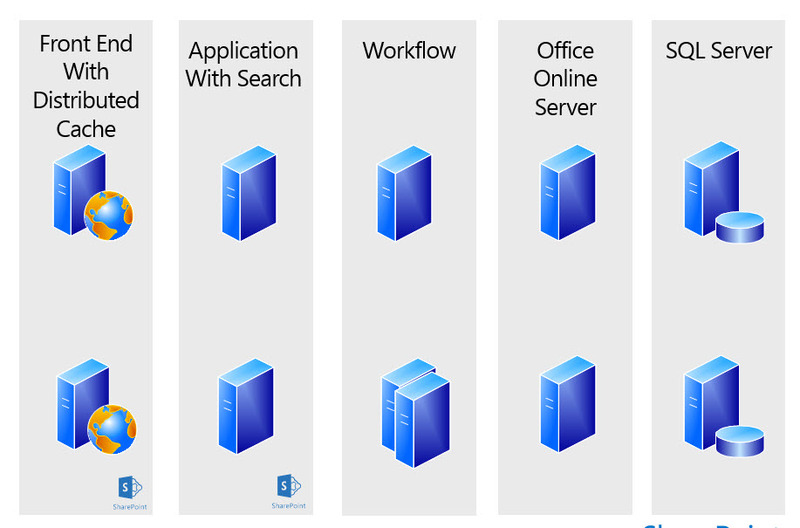 If you selected "Front-end", "Application", "Distributed Cache", or "Search", SharePoint would take care of installing the appropriate bits and turning on the appropriate services on the server. Microsoft had learned a lot from running SharePoint at a massive scale in Office 365. They were passing that learning on to us. For many small to mid-size organizations that want to keep their SharePoint environment on premises, this is a lot of infrastructure, especially considering that most organizations need at least two more environments: Staging and Disaster Recovery. 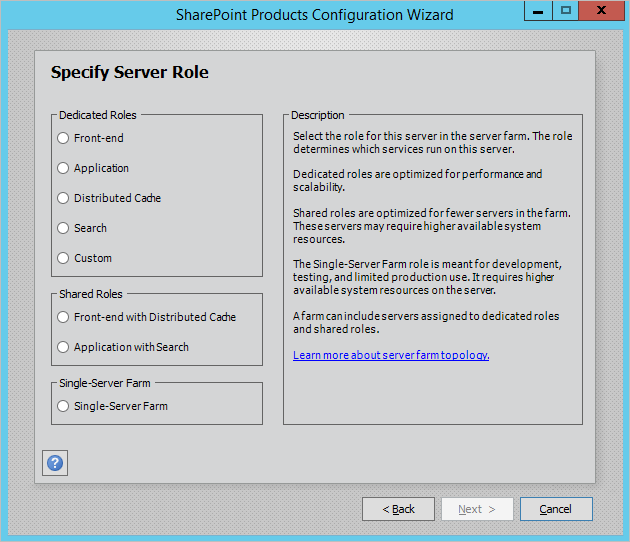 MinRole, just wasn't an option...so Custom was the option to select in the Configuration Wizard...no different than how it would be done in SharePoint 2013. I really like that Microsoft is leveraging its experience with cloud technologies to bring them to on-premises or hybrid installations. I would love to see more of that. I also like that Microsoft quickly reacted to customers' feedback about the number of servers required for a fully scaled out MinRole environment and made adjustments to suit the needs of the small to mid-size businesses. Doug Hemminger. Powered by Blogger.